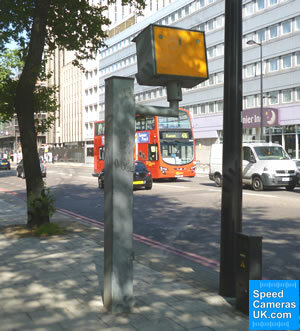 This webpage is no longer being updated by SpeedCamerasUK.com. You will be automatically redirected to the new webpage in five seconds. If you see this message for more than 5 seconds, please click on the link above. Thank you.